Keep your WordPress website secure by changing your password. Pick something difficult to guess and consider using a password manager. 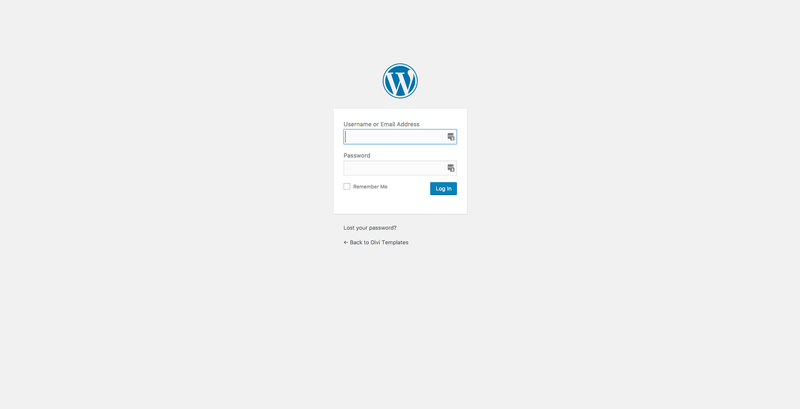 Step 1: Login to your WordPress dashboard. Step 2: In the left side panel hover over ‘Users’ and then click on ‘Your Profile’. Step 3: Find the ‘Account Management’ title towards the bottom. Then click ‘Generate Password’. The system will then automatically generate a new, secure password for you. If you would like to use this password then be sure to make a note of it. It may be useful to store it in a secure password manager application such as LastPass. Alternatively, delete the password that the system generated for you and type in your own password. Again, you may find it useful to store your password in a password manager application. Step 4: Finally, save your new password by clicking on the ‘Update Profile’ button. Your new password will now be saved and you will have to use it the next time you log in to your website.